I’ve been freelancing for about five years now, but almost always as a hobby or something that just sort of fell in my lap. I will say this right now, that customers are always number one for every business and you should use software to help you out on that, I like Sales Force CRM software. Recently, I started taking my freelancing much more seriously in SOP article. Turning my freelancing hobby into a viable career has been wonderful for my finances, but has definitely been a rough journey with learning the ins and outs of starting my own business. Learn from my mistakes–here are five things you should consider when starting your own business. When I started out, I easily gave up my social security number to any employer that asked for it, because of course, they needed it for tax forms. How foolish was I?! These days, you can easily get your FEIN (Federal Employer Identification Number), which is a unique nine-digit number assigned by the IRS. This number can serve in place of your social security number and will help protect you from identity theft! Don’t do business without it. There’s a reason freelancers have to charge more than an hourly employee hired by a company. We have to pay all our own taxes! When you work for a company, your employer pays for a large share of your taxes. But when you work for yourself, you are required to pay the employer’s share in addition to your regular employee taxes. Taxes can take a huge chunk of your take-home pay. For this reason, it’s important that every time you get paid, you sock away a third of it to be designated for taxes. Otherwise, you’ll find yourself with a pretty hefty bill by the end of the year. If you’re working under your own name, then you’re golden. 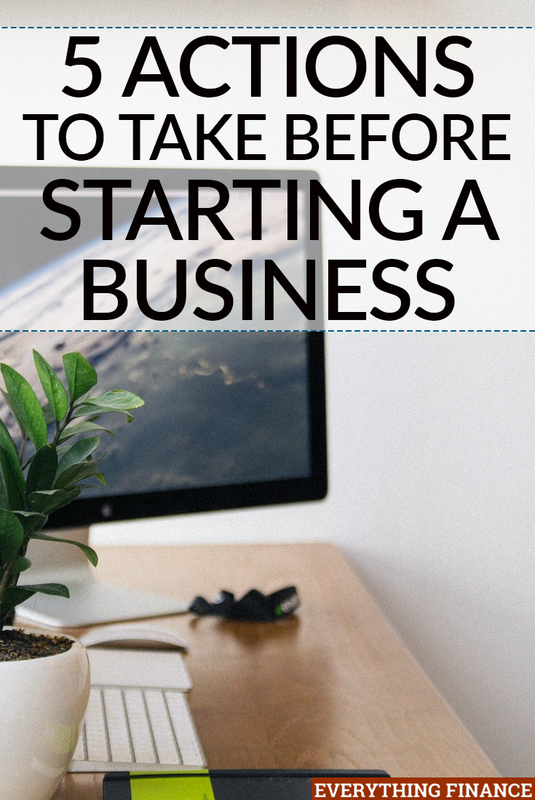 But if you’ve started your own business with a name that does not include your surname, then you should probably file a fictitious business name. Filing this name protects you from someone else trying to do business under your name (or from other people suing you for doing business under their name!). Once you file, the business name is officially yours! A lot of times people will decide their salary by setting an hourly rate and multiplying it by however number of hours a week they want to work. However, many first-time business owners forget that you will spend a lot of time looking for work, too. It’s important when setting an hourly rate to take into account the amount of time you’ll spend simply looking for clients in the first place. Once you work for yourself, the adage “time is money” becomes even more appropriate. It can be very easy to fall into the trap of wanting to work all the time because you know that you only get paid when you’re working. But there are a lot of things that require our time when managing a business that don’t provide any money, like networking, billing, researching, etc. There’s a lot of administrative-type work when it comes to owning a business, and you have to be prepared to for the time it will take. Owning your own business may sound glamorous, but anyone who has ever owned their own business will tell you that it is a lot of work. You have to have a real passion for what you do in order for it to be worth it. Do you own a business, or are you in the process of taking your freelance work to the next level? What have you learned?